Finding the perfect heat tool for your hair is difficult. It's something we could all do through trial and error, but that's definitely not ideal. After all, heat tools are usually pretty expensive, which is why there are very few people who can afford to purchase multiple straighteners, curlers, and hair dryers. Sure, you can return the ones that don't work for you, but who wants to go through a buying-and-returning ordeal multiple times? The answer is no one. The reason it's so difficult to find the right heat tools in the first place is due to the fact that we have a long checklist. First and foremost, it has to work without damaging our hair. 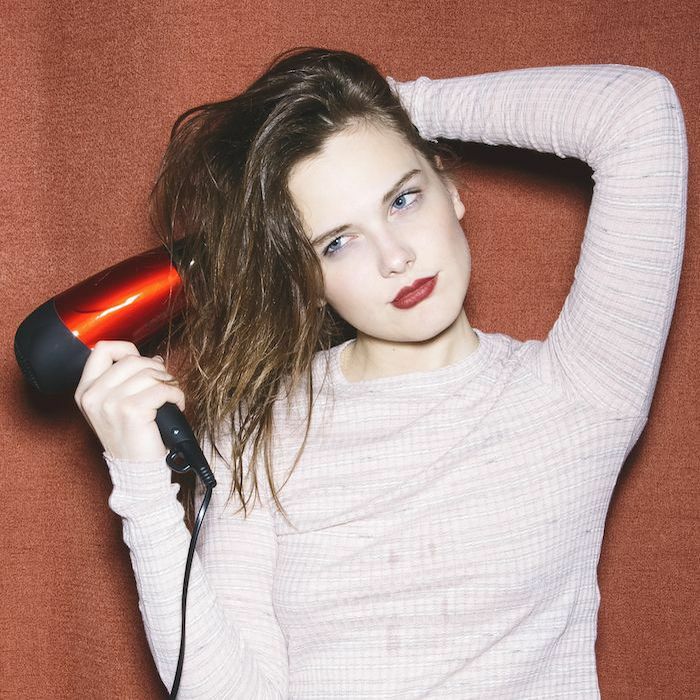 Second, it has to be easy to use, portable, and sleek; we like all of our beauty products to be aesthetically pleasing, even if it's just a hair dryer. Speaking of hair dryers, Amazon users might have sourced one that fits our every need. According to InStyle, a $17 hair dryer is the e-retailer's best seller, and it has hundreds of five-star reviews. Keep scrolling to see which one it is. On top of all the heat protection it offers, it's also an ionic dryer, meaning that it smoothes the hair cuticle and encourages lots and lots of shine no matter which setting you're on—whether hot or warm air temperature or high or low speed. Finish off your blowout with the "cool blast" button, which is a force of air meant to seal in your style. Some Amazon users are calling it the best hair dryer they've ever purchased. One customer writes that she "couldn't BELIEVE that I had found a hair dryer that is IONIC, CERAMIC AND INFRARED, as well as having the perfect wattage. Also, the price is a very big plus. 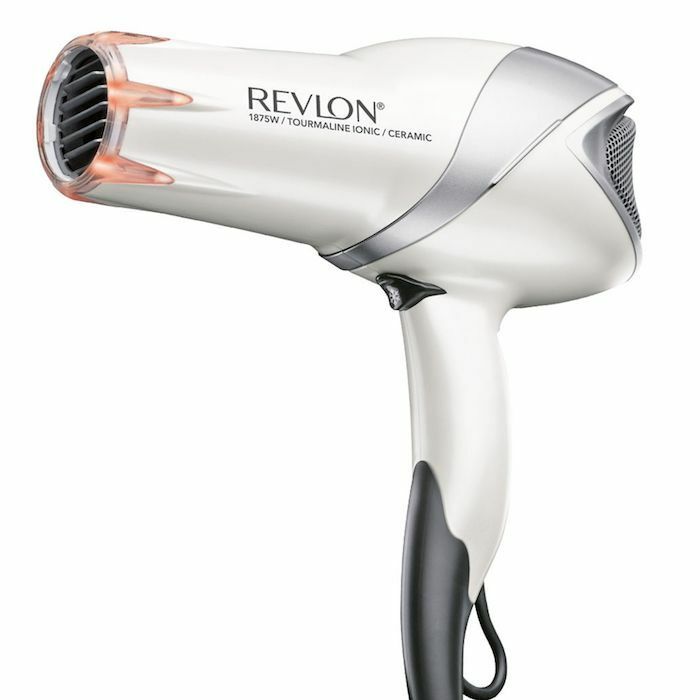 You won't find a better hair dryer at this price." Another writes, "Great hairdryer! It is quieter than my old one and I love how light it is. The add-ons are clear and look very chic and I love the color scheme." Ionic, ceramic, infrared, easy to use, portable, and light? check, check, check, check, check, and check. It appears that this dryer is in high demand, as there are only a few units left on Amazon. Until it's restocked online, you can find it at Target or other drugstore beauty suppliers. At $17, it's worth a try. Next up: See how Blake Lively is almost unrecognizable with a brunette pixie cut.